Discussion in 'Suspension Tech' started by Steeltoes&Stilettos, Oct 13, 2018. 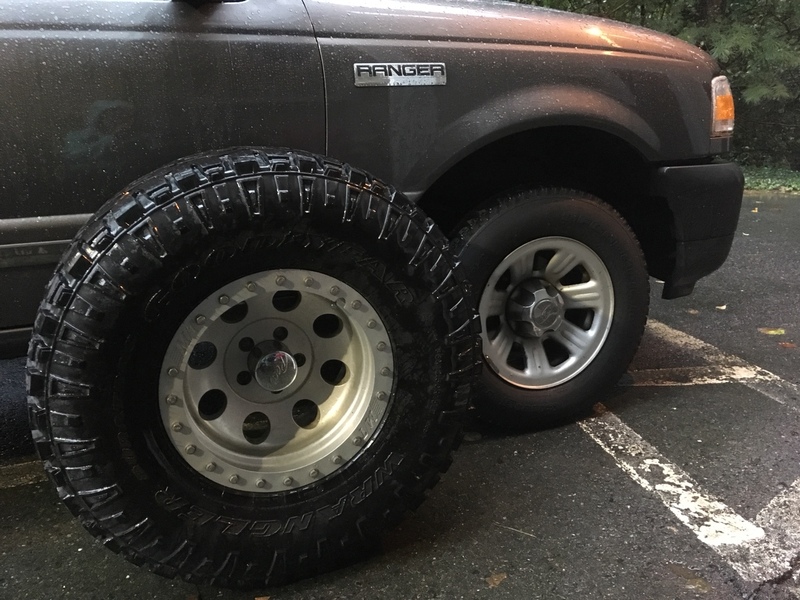 33x12.50x15 going on 2008 2WD with coil overs. I was thinking no more than 6 inches. I’m not a huge fan of the stuffed fender look but also not big on a huge fender gap. Also I have my gear ratio and drive train to consider. I’ll probably have to adjust it but we’ll see. Also debating wheel spacers but for now I think I’m going to start off with a suspension lift and see how I like it. Fabtech lift kits are highly recommended. I have one on my Ford Ranger.